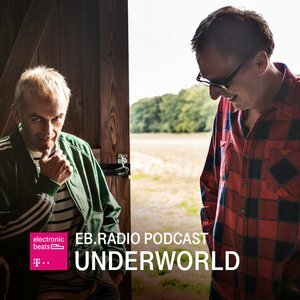 March is shaping up to be an epic month for anticipated releases, and at the top of my list is the return of dance music godfathers Underworld and their first long player in six years entitled Barbara Barbara, we face a shining future (Caroline). Here the always-interesting Karl Hyde joins the Electronic Beats Radio podcast for an excellent look behind the curtain of how it all came together. Among the topics: how he and bandmate Rick Smith source new sounds, beatnik influences and David Bowie. A great hour that will whet your appetite. Great job, EBR!